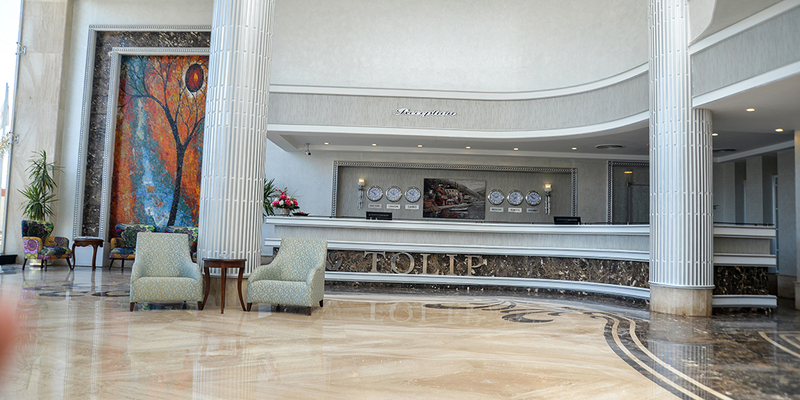 Beginning in the lobby, surrounded by distinctive décor and attentive staff, the TOLIP El Narges experience is a rare combination of feeling both at home and far away. Continuing at intriguing restaurants and bars, passionate chefs and mixologists introduce you to Egyptian specialties complemented by the very best in local cuisine. Experience an artful blend of the quality lifestyle with intriguing local culture and customs at TOLIP El Narges Resort & Spa. Sophisticated service with contemporary style, TOLIP offers a chic mix of minimalist elegance and exquisite beauty, complete with culinary excellence and a cultivated approach to hospitality. 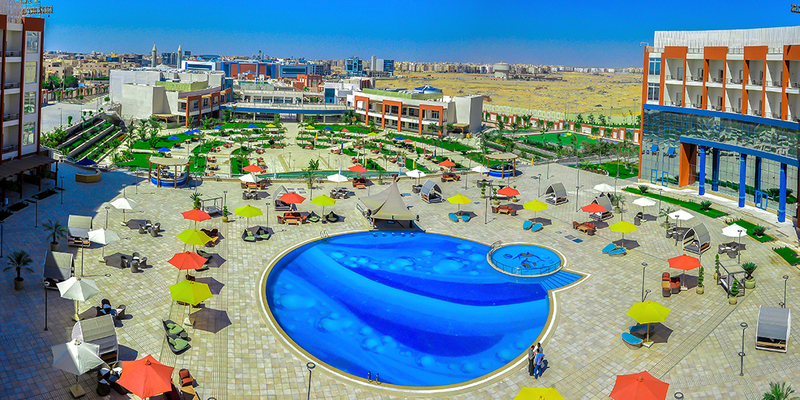 Ideally located in the heart of New Cairo, the most finest districts of the city, the fifth settlement in New Cairo, in one of the largest famous streets (Al Tes’een) or Street 90. 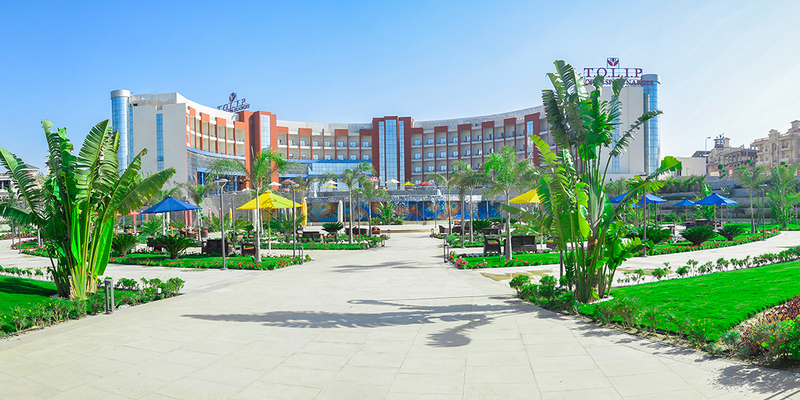 The TOLIP El Narges Resort & Spa is 15 minutes away from the Cairo International Airport and a few minutes from the Cairo Festival City , one of the biggest shopping malls in town. 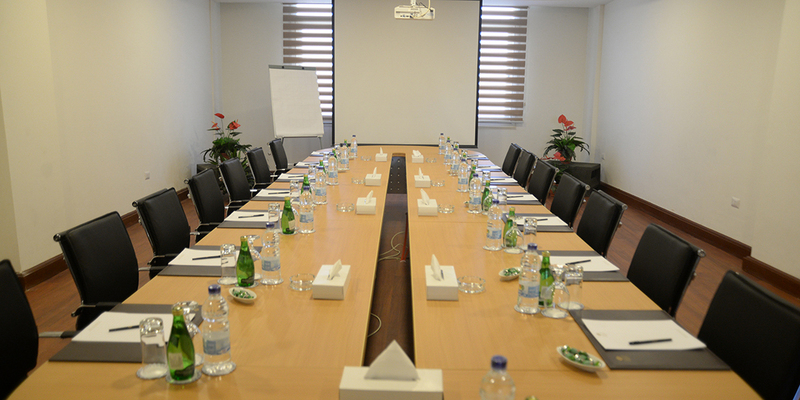 The TOLIP El Narges Resort & Spa has 3 meeting rooms that can be adapted and personalized as well as a 400 sqm. 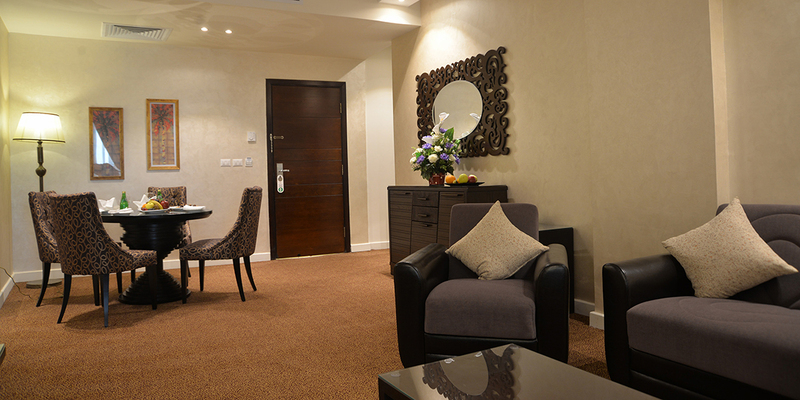 conference room offering the best of multimedia technology and equipment. 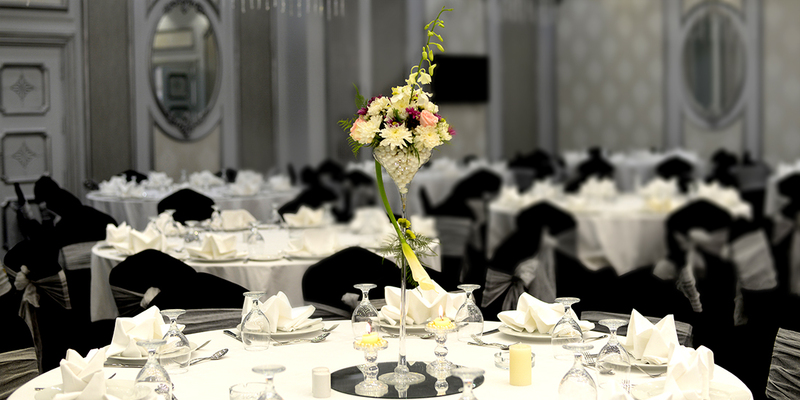 The Meetings Planner becomes the unique contact to design a tailor-made project while creating memorable experiences for the participants. A personalized service for unique, inspired and inspiring meetings. At The SPA, the environment’s absolute serenity, the original old factory signature, the exclusive rituals and the technically advanced care given by highly qualified personnel help create a sense of total well-being, for a harmony of body and mind. The Health Club offers fitness and well-being equipment at the leading edge of technology and design.